When Is It Time To Do Data Aggregation? Data aggregation tools allow you to look beyond the two dimensionality of a row and column tool like Excel. For example, you can apply calculations across categories, and then use the resulting high-level summary information to present overall statistics. You might want to use data aggregation tools to bring together data from your sales regions, product categories and customer trouble tickets, all by time. Like a lot of software, data aggregation tools rarely have all the best features you want in one package so it’s important to evaluate your own needs carefully before picking a provider. That way you’ll get the best features for you and your company’s unique needs, such as financial services reconciliation or electronic healthcare records. For example, a nursing home might only need to combine a few sources of data for something like a population roster or a point of care integration report, but a major research hospital or health insurance company will need powerful predictive modeling and forecasting features. Talk to your counterparts at similar institutions to see what they’re using, or see what is discussed at your next conference, or in internet discussion groups in your field. Roll-up or summary tools, which calculate summaries and report only those. This reduces the overall size of your dataset and makes it easier to share with others in the organization who can leverage it for their own insights. Intermediate calculation tools, which allow you to calculate a value based on an aggregation and include that value in the dataset. For example, an analyst might use aggregation to determine the average cost of a transaction and then use that value to calculate the deviation between individual transactions and the average cost. The idea is to add the value to the existing dataset, instead of reducing the size of the data file, which is the purpose of the roll up tool. 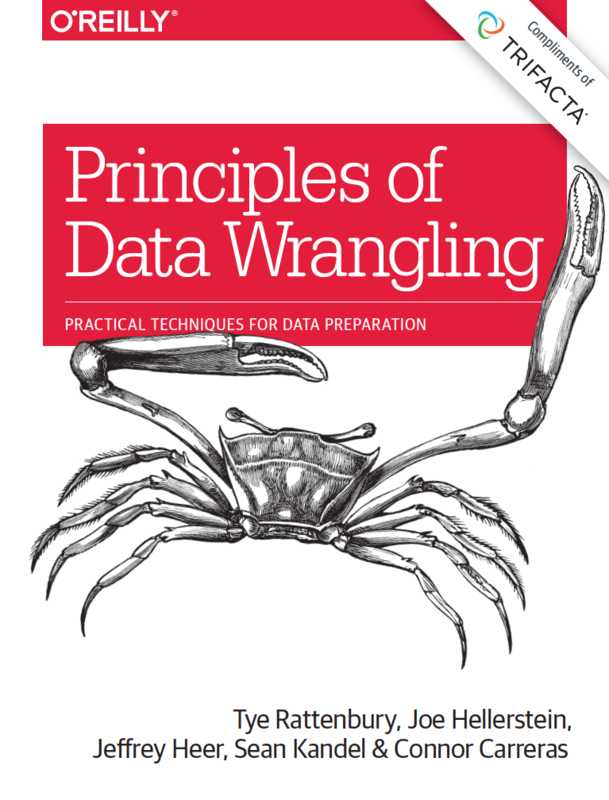 To learn more about how Trifacta’s data aggregations tools can help you, download the Principles of Data Wrangling eBook.